A simple yet stylish design from BOSS Business. 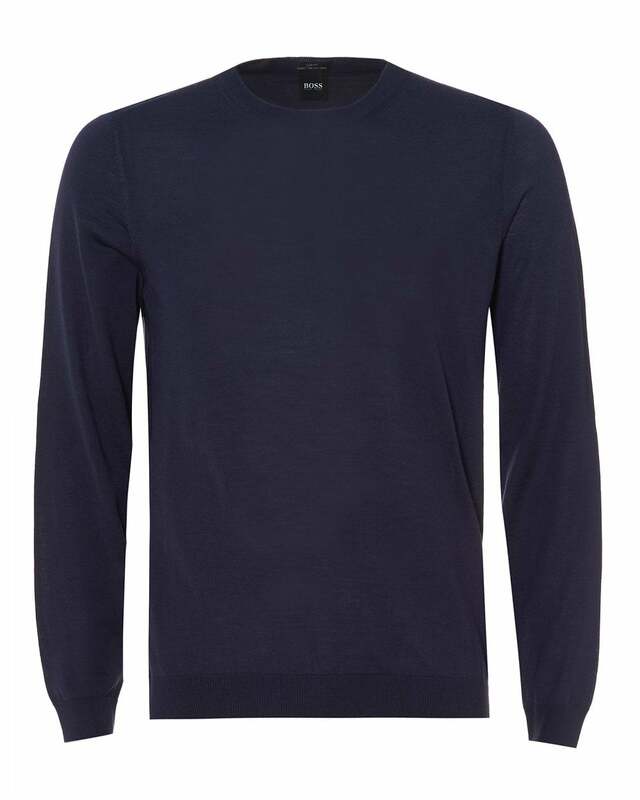 This Leno-P crew neck jumper is crated from pure virgin wool, making this sweater super soft and easy-to-wear. Also featuring long sleeves, a slim fitting and ribbed cuffs.